WhatsApp 2.17.324 beta for Android is now available for download. The latest beta update comes with minor changes and improvements. Users can now write status updates with a colorful background. Also, the photo filters are now enabled again. In addition, it’s now possible to record an audio message in the background (Attach media> Audio > Record with WhatsApp). Now you can record an audio message in the background. WhatsApp is officially supporting Android O.
Android users are able to perform video calls in the Picture in Picture mode. 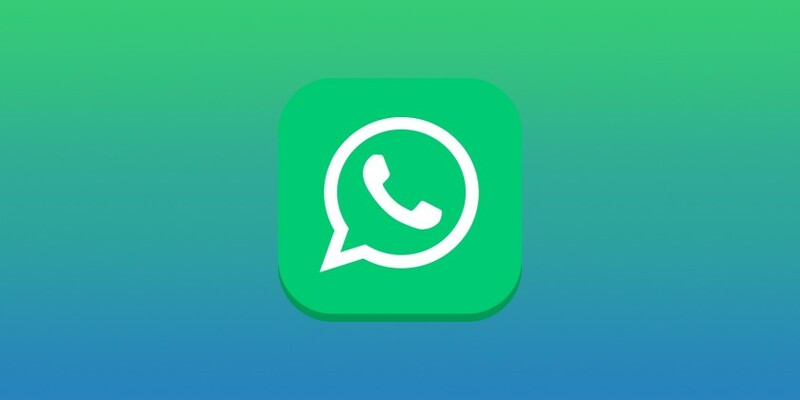 WhatsApp added app shortcuts like New Chat, Camera and Starred Messages.